The city’s entry into the energy business is being billed as a greener and cheaper alternative, but the facts tell a different story. As a lifelong resident of Solana Beach, I am protective of our seaside community, so I was disappointed to learn the city had decided this spring to get into the always-volatile and risky energy business. My concerns grew several weeks ago when I received an e-blast notice from the city, advertising its new community choice aggregation service, which will sell energy from a new bureaucracy established and run by Solana Beach. The city’s advertisement was circulated to Solana Beach residents. I was alarmed to learn the advertisement is highly misleading and inaccurate. All residents and business within Solana Beach should be aware that every San Diego Gas & Electric customer has been automatically enrolled in what’s called the Solana Energy Alliance. Officials are not being truthful about the sources of energy they are buying and the actual savings, if any, we will receive. This new program is billed as greener and cheaper, but the facts tell a different story. The Solana Energy Alliance advertisement also misleads customers on the potential future costs of government-run energy programs. 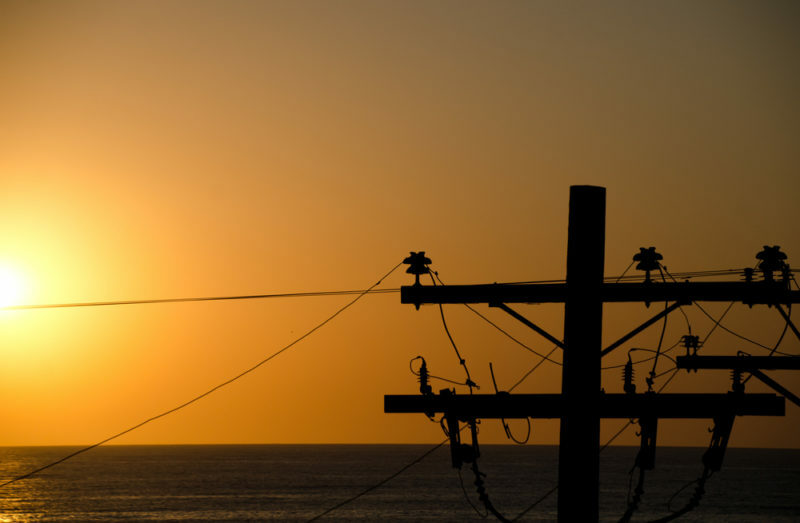 The California Public Utilities Commission has an open proceeding that is likely to result in significant cost shifts that will apply to Solana Energy Alliance customers. The city’s advertisement also falsely implies that a proposed rate increase will apply to SDG&E’s customers but not to SEA customers. That is simply not true because all customers, including SEA customers, will pay any utility distribution rate increases that may be adopted in a pending rate case proceeding with the utilities commission. You see, SDG&E will be responsible for distributing the new SEA electricity to your house or business, and they will be paid for this service just as you pay them today. The difference is, city bureaucrats, not SDG&E, will buy and sell your electricity. Finally, the advertisement implies that SDG&E shareholders benefit when SDG&E buys and sells energy on behalf of its customers. This is not true. SDG&E does not earn any money when it buys and sells energy. California law does not allow utilities to mark up the cost of energy. SDG&E’s profits are limited to the cost of delivering gas and electricity. If this new advertisement represents the actual understanding of government-run energy by our city officials, they approved the SEA based on false information. If, however, they knew these facts to be incorrect when they approved the SEA and later distributed the advertisement, they are intentionally misleading the public. We deserve more from our local government and for our tax dollars. This bears repeating: All Solana Beach residents were automatically enrolled in the city’s new energy service. But you can choose to opt out. Please consider opting out of this mistake, as I have. Louise Abbott is a Solana Beach resident and Realtor.